Libertarian presidential candidate Gary Johnson’s stance on government forcing people to participate in gay weddings is decidedly coercive. With the impending nomination of Donald Trump as the Republican candidate for president, many disenchanted conservatives have been casting about for an alternative. Some have landed on Gary Johnson, a former Republican governor of New Mexico and current candidate for the Libertarian nomination for president. 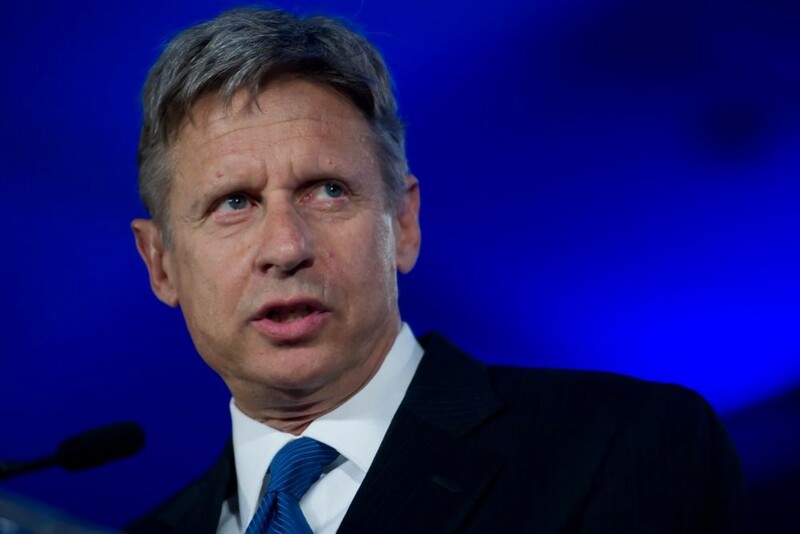 Johnson, who was also the Libertarian nominee in 2012, has much to recommend him—much more than a typical third-party candidate—but he is far from a perfect alternative. Conservatives should take a hard look before rallying to his standard, especially given his announcement today of Bill Weld as a running mate. On questions of religious liberty, Johnson’s instinct is often to take a position more like that of a secular Democrat than a Republican. Asked whether government should ban Muslim women from wearing burqas, Johnson initially supported the ban before reversing himself the next day. More recently, on the question of whether bakers should be compelled to bake wedding cakes for gay couples, Johnson (unusually for a Libertarian) again came down on the side of government coercion. More troubling was that, in his answer, Johnson also combined two questions that have very different legal implications. Johnson conflated a refusal to sell goods to gay people with a refusal to participate in a gay wedding. It is possible that Johnson was caught off-guard by the question, but he combined the two questions, just as many activists and members of the media have, conflating a refusal to sell goods to gay people with a refusal to participate in a gay wedding. The two are very different. Johnson likely spoke out of a feeling, shared by most Americans, that discrimination is odious. In that, Petersen agreed, as did much of the audience, based on the applause. But the hypotheticals cited were not instances of discrimination against customers as we typically understand it, but of declining to create an artistic product for a specific purpose. The former is the sort of discrimination in public accommodations that the Civil Rights Act of 1964 was intended to prevent. The latter is compelled speech, and a violation of the First Amendment. Consider the first situation. Imagine going into a bakery and seeing rows of cupcakes in the display case. They look delicious and are beautifully decorated, but they are all alike, none reserved for any particular customer or decorated to order. They are just cupcakes, for sale to anyone who can pay. If a customer orders one and the baker refuses to sell to him because of his race, religion, or sexual orientation, most people would see that as discrimination. The ingredients and baking time may be skills of the trade, but the rest is art. The Civil Rights Act bars this sort of discrimination on the basis of race, religion, or national origin, and many states have local acts that extend that protection to sexuality. The federal law is generally accepted as settled by Democrats and Republicans (if not Libertarians), but there is still debate over which classes of people, if any, the law should be extend to cover. This situation is the one in people’s minds when they read about some bakery refusing to serve some customer. Most people find it distasteful for a business to turn away customers because of who they are, and rightly so. Aren’t Libertarians Against Government Coercion? Art is a form of expression, and deeply personal to the artist. It is exactly the sort of expression the First Amendment was designed to protect. The government can no more compel speech from a baker than it can compel a painter to paint a scene he finds distasteful. Similarly, a private citizen cannot use the force of government to compel an artist to paint him a picture, nor a poet to write an ode to him, nor a baker to make him a cake with two grooms on it. Just as recording artists have taken to boycotting entire states because they disagree with some act of their legislatures, less-famous artists must be allowed to decline entire classes of artistic commissions when they disagree with the premise behind them. If the government is allowed to compel speech in this instance, when could they not compel it? Many people will find the baker in the second scenario equally distasteful to the one in the first, but the principle is an important one. If the government is allowed to compel speech in this instance, when could they not compel it? 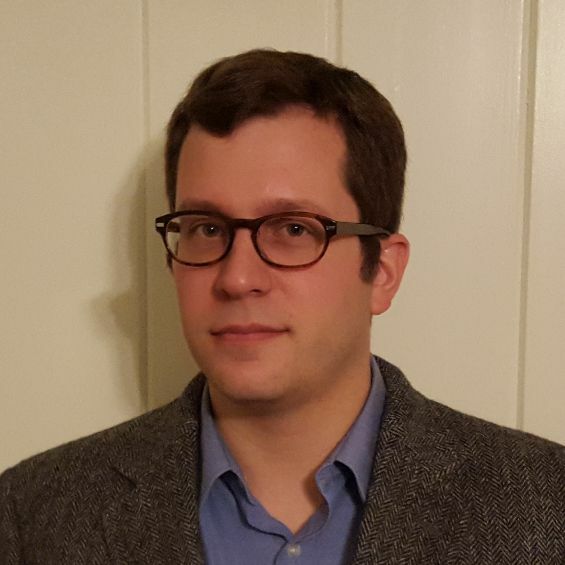 As Petersen asked in the Libertarian debate, what about a cake for a Nazi event? Many decent artists would turn down such a commission. Or consider the recent cake-baking hoax in Austin. If someone had actually requested that offensive message be written on his cake, would the Whole Foods have complied? Almost certainly not. To consider a less inflammatory case, what if a baker was asked to decorate a cake with Trump’s orange visage, so his supporters could celebrate his latest primary victory? Plenty of people would not want to create Trump-themed art (or Clinton-themed art, for that matter). That refusal is fundamentally different than a refusal to sell someone a dozen doughnuts because he is wearing a campaign button from the wrong candidate. There is also a practical issue. As time was expiring in the debate exchange, Petersen asked the audience “Who wants to eat a cake from someone who hates you?” This captures the practical problem with compelled speech or with any action done under protest: you will not get the person’s best effort. The government must not be in the business of compelling speech, and conservatives should make sure the candidate they vote for does not want it to be. When buying off the shelf, a customer can expect a decent product because that is what the merchant made for everyone. With the coerced creation of a bespoke product, difficulties are inevitable. Even where both parties willingly enter an agreement, it is not easy to make an artist create something he abhors, as the Rockefellers discovered when they hired a communist to make a mural on their capitalist edifice, Rockefeller Center. No one came out of that transaction happy. Many opinions about the law come out of good feelings, but poor reasoning. Most Americans dislike discrimination, as Johnson does. We want everyone to be treated equally and given a fair shake. A Libertarian who accepts the basic non-discrimination provisions of the Civil Rights Act of 1964 could appear as an ideal candidate to Republicans and Democrats disappointed in their parties’ presumptive nominees, both of whom would happily increase the power of the state. But that Libertarian’s fairness must extend to artists as well their patrons. The government must not be in the business of compelling speech, and conservatives should make sure the candidate they vote for does not want it to be. It is not unexpected that a Libertarian should have different answers than a Republican on some questions; they are members of different parties, after all. But if Johnson hopes to win the Libertarian nomination and raise his party’s standing by adding anti-Trump Republicans (and anti-Hillary Democrats), he must at least think more deeply about the question. Hopefully, that reflection will lead to an answer more in line with his party’s tradition of liberty and this country’s tradition of religious freedom.